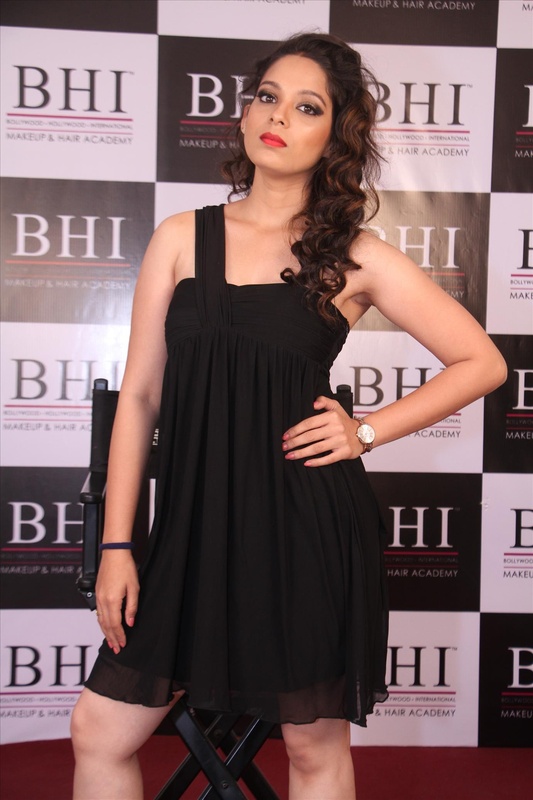 Samritha Gambhira, Mumbai is a professional makeup artist and a hairstylist. Makeup for her is a form of art. Samritha Gambhira can do all types of bridal makeup like South Indian, Muslim, Arabic, Maharastrian and more. She also specializes in makeup for fashion shows. 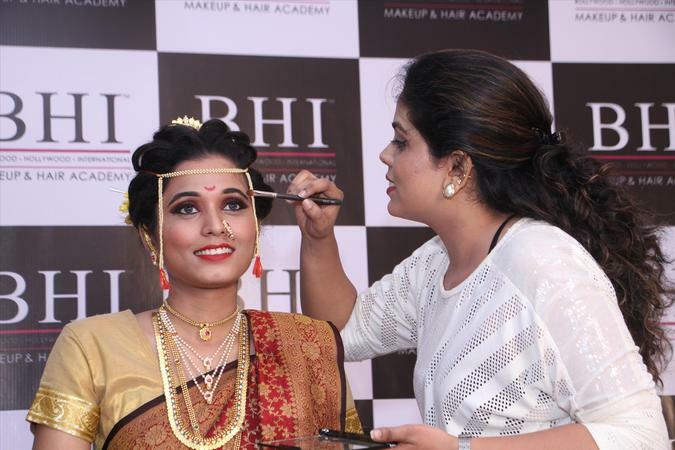 Samritha Gambhira is a Bridal Makeup Artist based out of Andheri East, Mumbai . Samritha Gambhira's telephone number is 76-66-77-88-99, Facebook page is Samritha Gambhira and address is F/404,Maheshwari nagar, M.I.D.C, Andheri east. In terms of pricing Samritha Gambhira offers various packages starting at Rs 3000/-. There are 2 albums here at Weddingz -- suggest you have a look. Call weddingz.in to book Samritha Gambhira at guaranteed prices and with peace of mind.